The Federated States of Micronesia is a small island state with a population of approximately 115,000 people. FSM comprises four states – Chuuk, Kosrae, Pohnpei and Yap. FSM has a national Congress, comprising 14 Senators. Four Senators are elected from the four States, who serve 4 year terms, and 10 Senators are elected from single-member constituencies for 2 year terms. FSM has a presidential system, though unusually, the President is selected by national Senators themselves, from amongst the four State senators elected to the national Congress. On March 1 2017, the four states of the Federated States of Micronesia went to the polls to elect the 20th Congress. Attorney Marstella Jack, and Dr. Merlynn Abello Alfonso (MD) were the two women candidates who stood for the FSM national congress. Of the 14 Senators that were elected, no women were elected to the national Congress. According to Ms. Marstella Jack, “…this last election marks the 10th year since women in FSM have contested a seat in the FSM Congress unsuccessfully”. In fact, FSM is one of the only countries in the world to have never elected a women into its national legislature. Amongst the 85 members in the four State legislatures, there is only two women Senators – Hon. 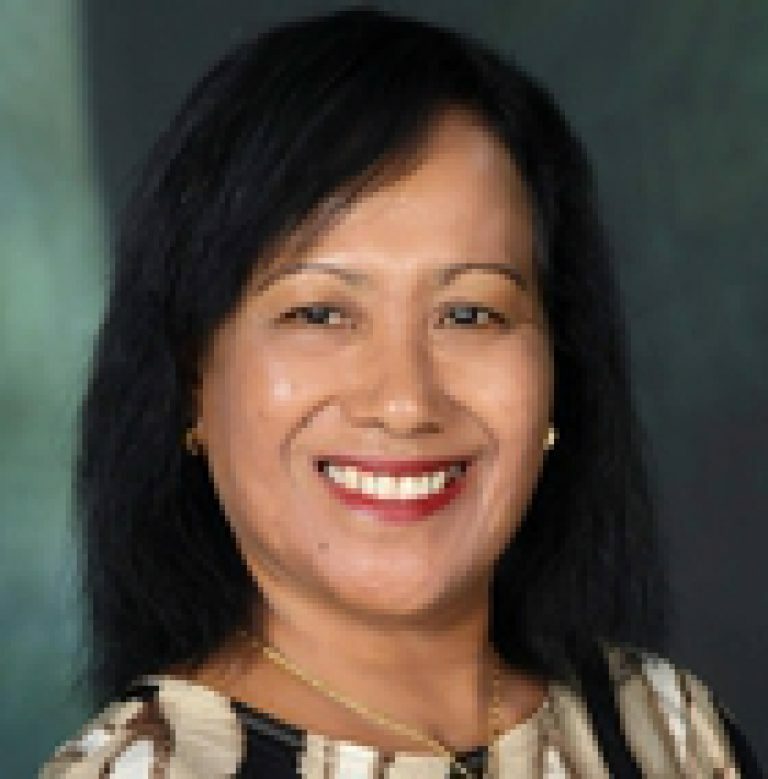 Gardenia Aisek for Chuuk State, and Hon. 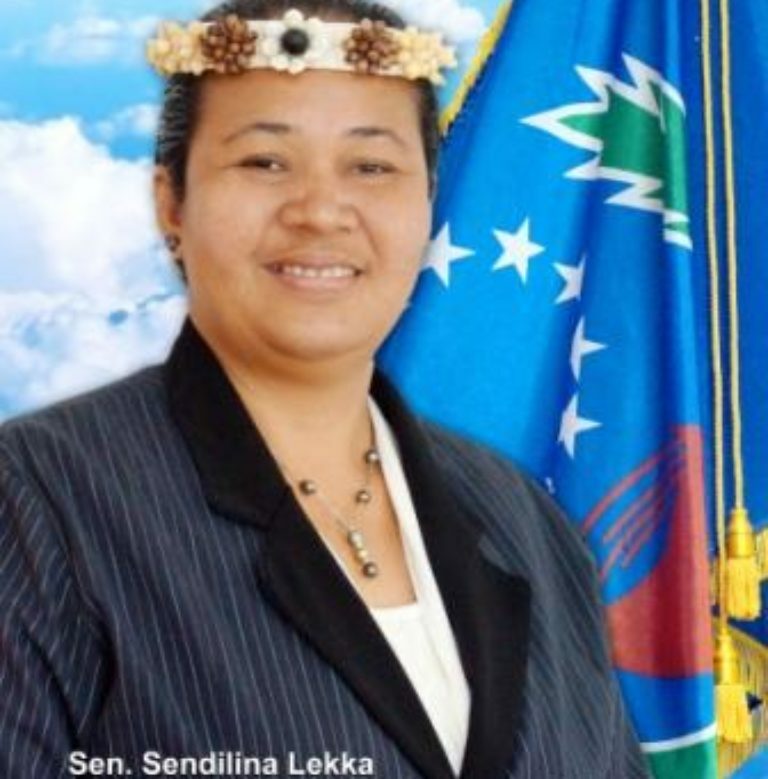 Senator Sendilina Lekka for Pohnpei State.